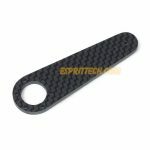 New to our line of MKS accessories are the Carbon Fiber Servo Arms. 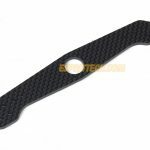 With special fit for your MKS servos, these strong and lightweight arms are just what you need! 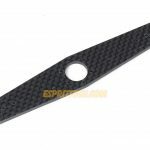 The available sizes are: 4.5″ offset arm; 4″ full arm; 2″ half arm; and 1.5″ half arm. Check them out online for more details like hub size.